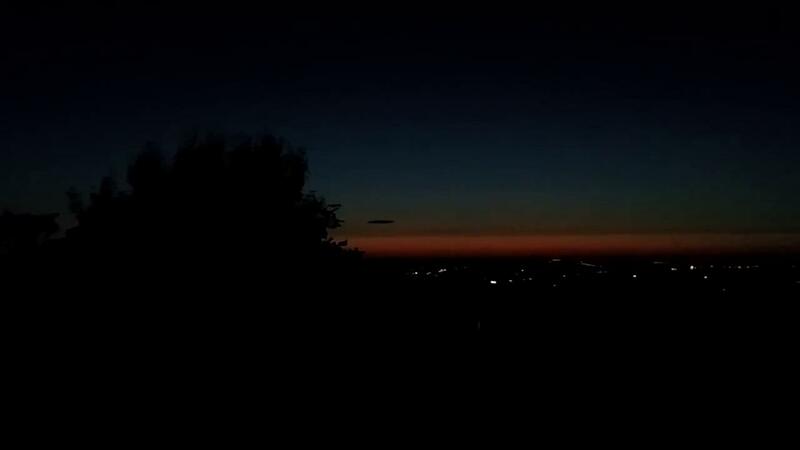 08-06-2018: Is This A Giant, Dark, UFO Hovering Over Barnsley, Yorkshire, UK? factually gather, study and disseminate evidence relating to Earth Mysteries, (e.g. Ley Lines, Terrestrial Energies and Ancient Site Anomalies), Strange Aerial Happenings, (e.g. Unidentified Flying Objects or UFOs), and The Paranormal, (e.g. Spirit and Psychic Phenomena). Please note: This video is in HTML5 code: From hereon we will be using this format for videos all the time. 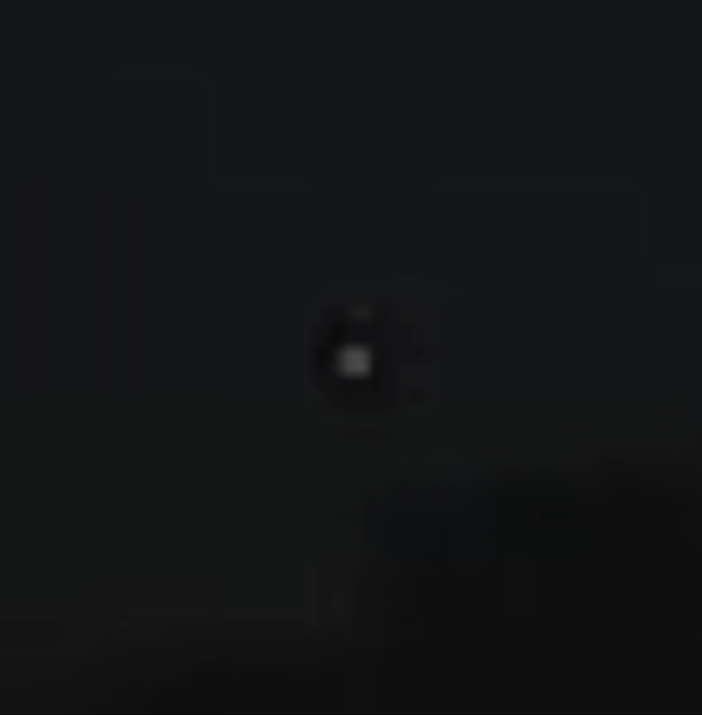 Is This A Giant, Dark, Cryptoid/UFO Hovering Over Barnsley, Yorkshire, UK? This thing appeared over Barnsley at approx. 9.20 pm; thought it looked out of place as there wasn't a single cloud in the sky all day; when I went back in my kitchen about an hour later, it was still in exactly same place as it was a hour ago; more I looked at it, it seemed to reflect light... so I went upstairs to shoot this video. It stayed there till' it was too dark to see, about 11:30 pm. Quick update: 2nd July... Since I posted this other people in a 25 mile radius from me saw this and said the same as me... that it was no cloud; it didn't move or change shape & was sat there all night & some even got pictures and videos. 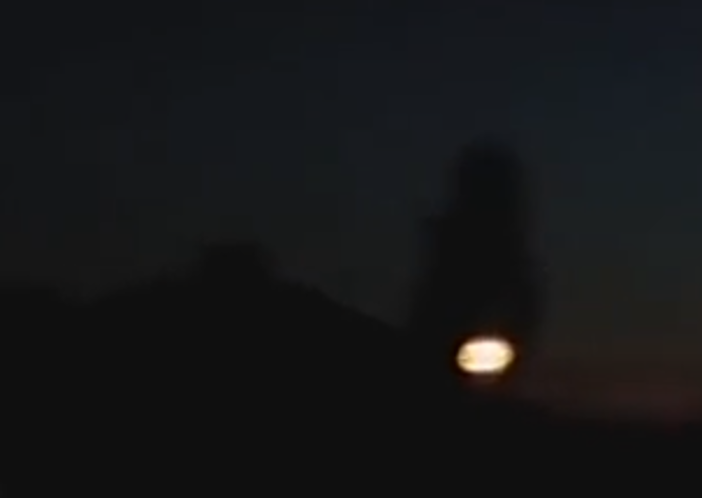 One of our assistants noticed that, quite apart from the main Silhouetted UFO/object in the foreground, there is also another object to the left which “blink’s out” a short while after the camera starts to pan away to the right. 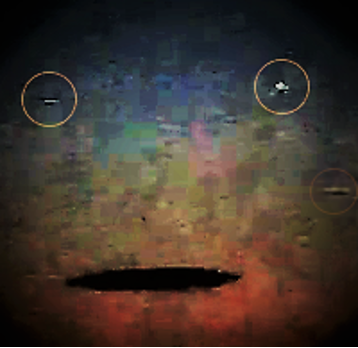 Enlargement of the bright object ~ not just a bright star-like object, but an Orb? Comparing what we have here to many other unidentified flying objects that have been captured of this nature over the years, (albeit usually on a much smaller scale) we think that the aerial form in question could well be something 'cloaked'... or 'living' even; so, perhaps not quite a 'mothership' (of the nuts-and-bolts variety anyway) but still, maybe a giant UFO... certainly something with substance and purpose about it. As regards the idea of this simply being a cloud, we ask, has the reader ever known a cloud to behave like this? staying so uniform in shape and hanging about in the same place for hours on end? No, we conclude that there is definitely something exceptionally odd about what the witness captured here over Barnsley. The small lights which are seen approaching fairly near, (while seemingly maintaining a safe distance from?) this supposed 'cloud' are interesting; we think it is possible that these blobs of light are in fact MoD helicopters sent up to investigate matters. NOT sending military aircraft in to observe this airspace 'intruder' really isn't an option; we certainly would do the same if we were in their shoes! Thanks to Steven Owl for sharing this very interesting case. Take a look at the archives of past reports, and read some investigator testimony, all on the links below. Over Pentland Hills Area, Scotland, UK, by BEAMS Investigator John Gillies." UK - November 14, 2004."